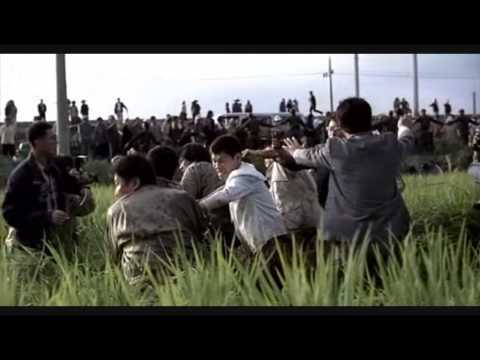 Memories of Murder (Korean: 살인의 추억 Sarinui Chueok) is a 2003 South Korean drama film directed by Bong Joon-ho. It is based on the true story of the country's first known serial murders, which took place between 1986 and 1991 in Hwaseong, Gyeonggi Province. The film's cinematography, as well as Song Kang-ho's performance, earned it wide praise. The film was the second feature film directed by Bong Joon-ho, following his 2000 debut film Barking Dogs Never Bite. The screenplay was adapted by Bong and Shim Sung-bo from Kim Kwang-rim's 1996 stage play about the same subject. Song Kang-ho and Kim Sang-kyung star as two of the detectives trying to solve the crimes. // memories of murder 0 views runtime : 0:02:30 ..